Jarlath Mellett’s extensive fashion career landed him in Crain’s “40 Under Forty” for being the first-ever director of design at Brooks Brothers. He later went on to head up design at such brands as Eddie Bauer and Theory. In 2005, Jarlath Mellett founded Jarlath Mellett, a comprehensive design studio based in Manhattan and boutique shop in the Hamptons. Influenced by fashion, art and pop culture, we use the highest quality materials and craftsmanship to create fresh, modern interiors that are uniquely tailored to each client. At JM we not only have access to an expansive network of artisans, suppliers and craftsmen but actively seek the latest in contemporary design from around the world. Our principal designers constantly search out both classic and ground breaking furniture and accessories for use in our projects and as inspiration for our custom design work. Jarlath’s unique point of view is to integrate the individual with the space. He customizes the environments to reflect the personality, family and history of each client. 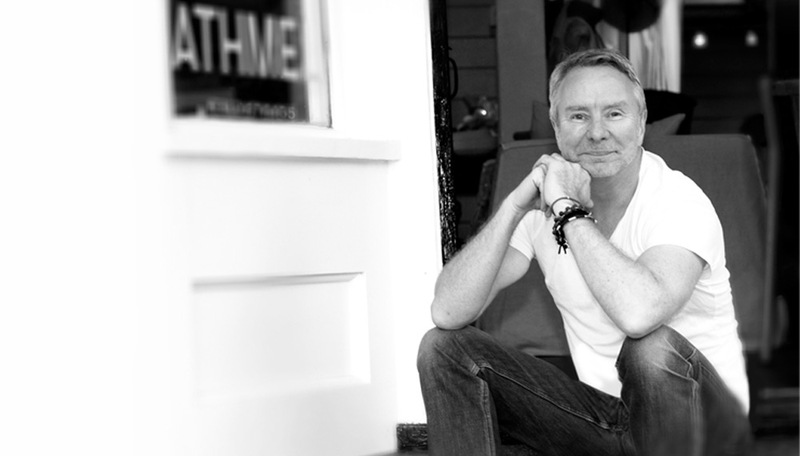 Unique items created by Jarlath Mellett include wallpaper, lighting fixtures, bedding and furniture.